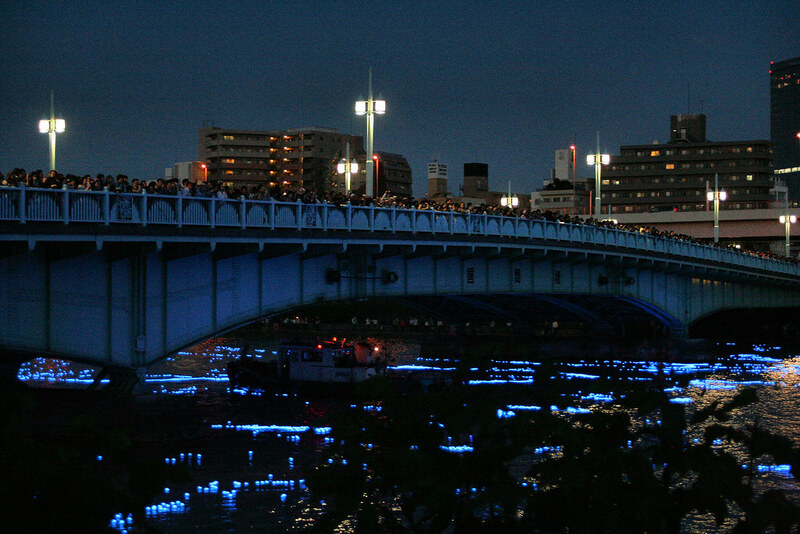 While in many cultures, fireflies are gloomy harbingers, in Japan, fireflies or so – called hotaru have big, positive and more significant value. 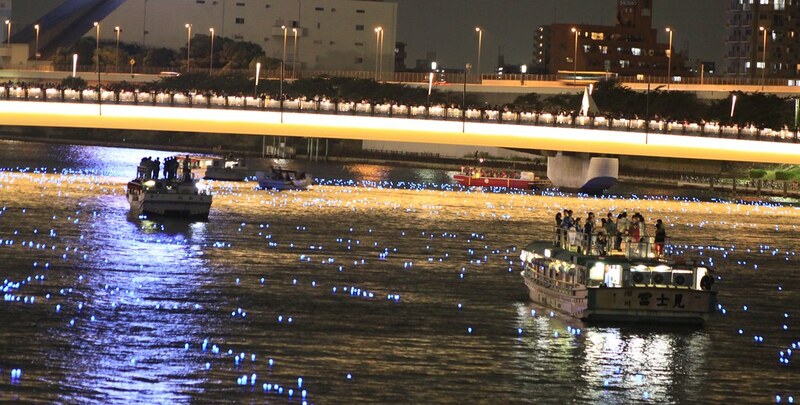 Late May and early June is the season of fireflies in Japan. Their observation named hotaru-gari, followed by a great silence is part of the Japan-long tradition and one of the typical details of Japanese summers. 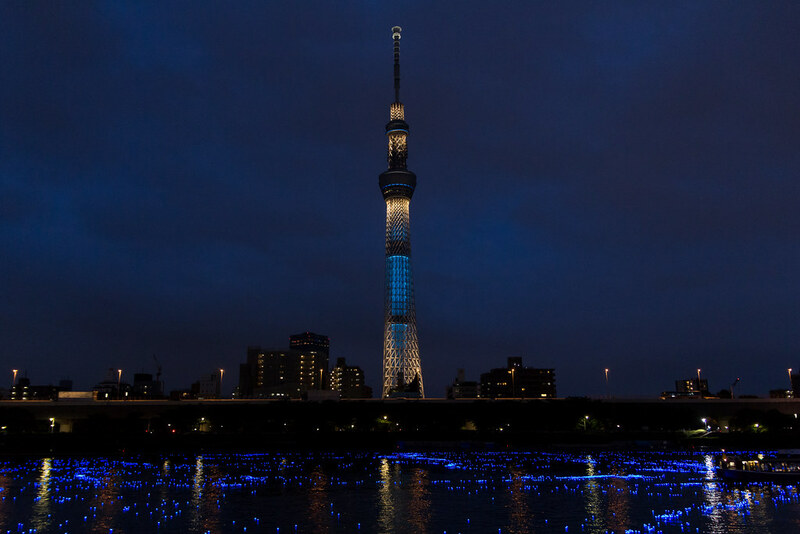 Fireflies are often associated with Hitodama – legendary thing from Japanese folklore, which is described as a greenish-blue flame floating ball with thin tail, which turns into a thousand black bugs or pieces of coal as touch the ground. Hitodama are actually the souls of the recently dead people who seek their peaceful passage. 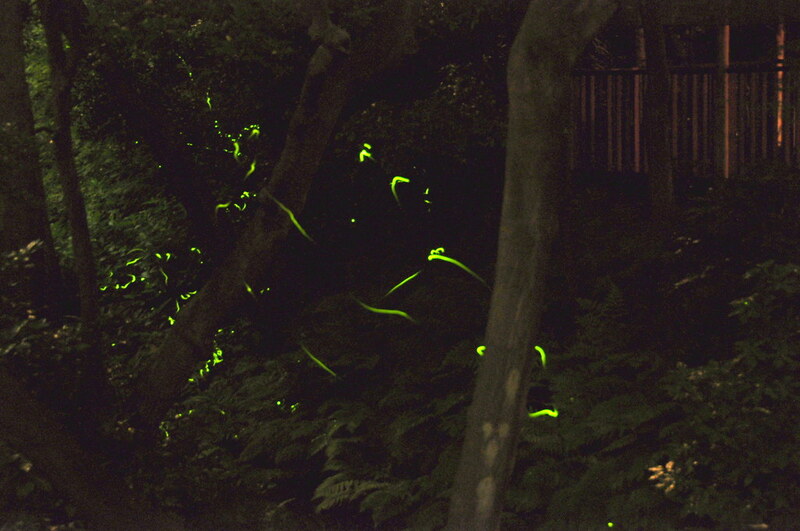 This is just one of the symbolic that bring fireflies in Hotaru no Haka. In Inuyasha for example, they have a different symbolism and represent passionate love, as is described in Japanese poetry since the 8th century. 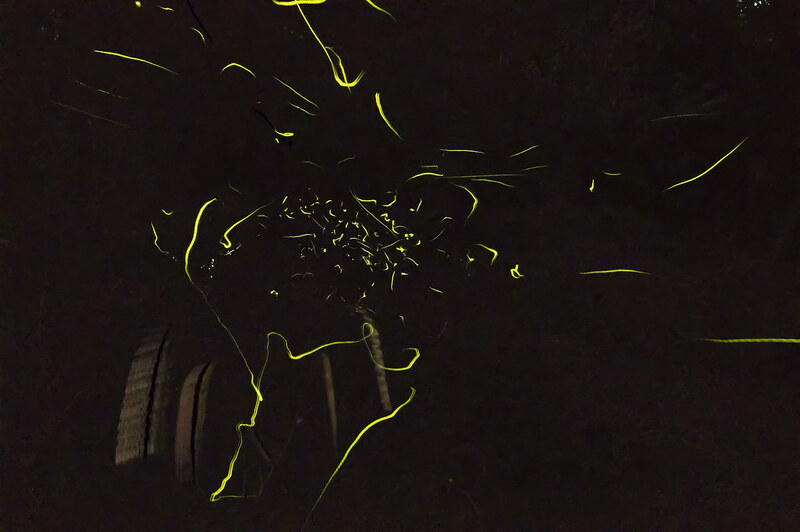 Fireflies are gentle creatures whose larvae require clean rivers and rice fields rich with minerals, which mean that their warm light is rare in the urban environment. 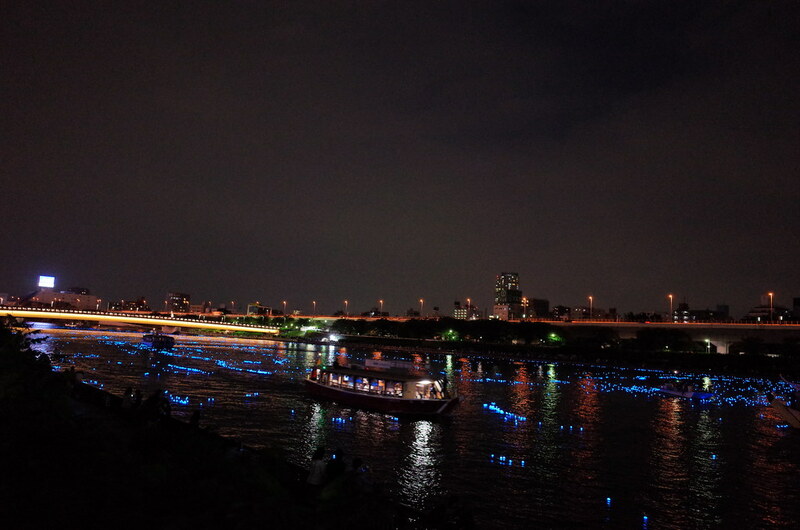 Today you can observe the lights in Tokyo Shibuya in Fureai Botanical Garden or visit the Center for cultivation of fireflies in Itabashi. There are more reserves and botanical centers and even hotels that offer tourist visits and enjoying at greenhouses where you can look fireflies. It probably would be a good journey for anyone that visiting Japan between May and June. 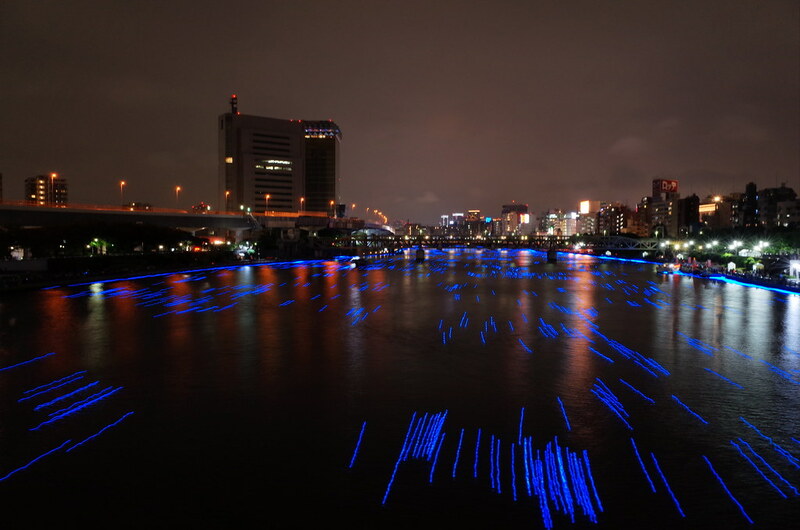 It is interestingly, that this year, the city of Tokyo performed temporary luminous show in Sumida River as part of Hotaru festival of fireflies. 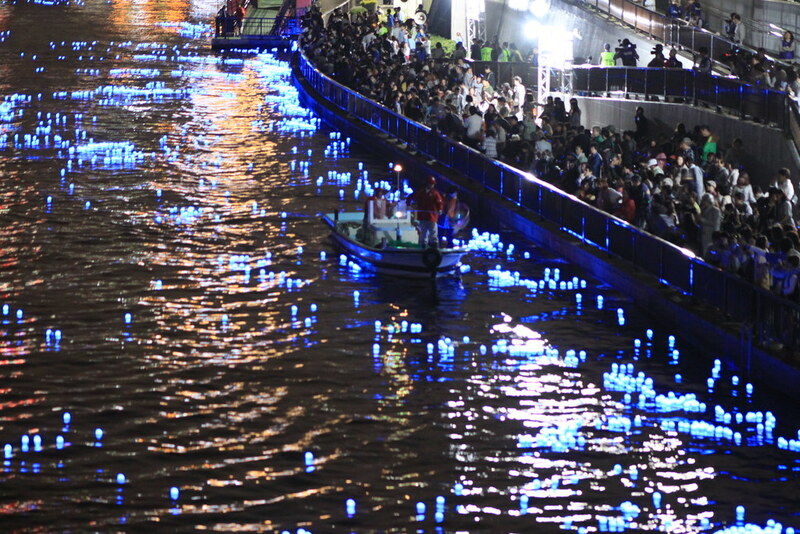 Thousand plastic balls, each of which contains a light blue LED, were released along the river as a dedication of fireflies. 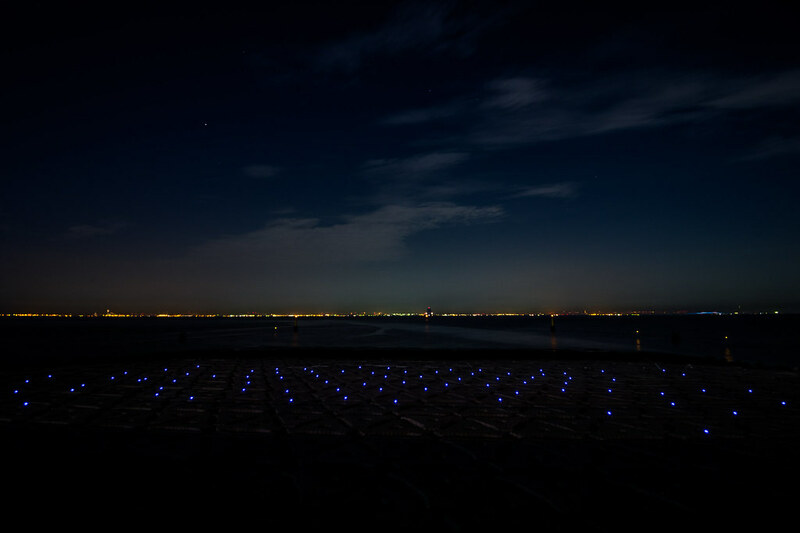 The design of the balls was oriented towards environmental protection with LED rechargeable solar light, with such a size that will not allow to be eaten by fish. That was a part of plan in order to be collected again further along the river. 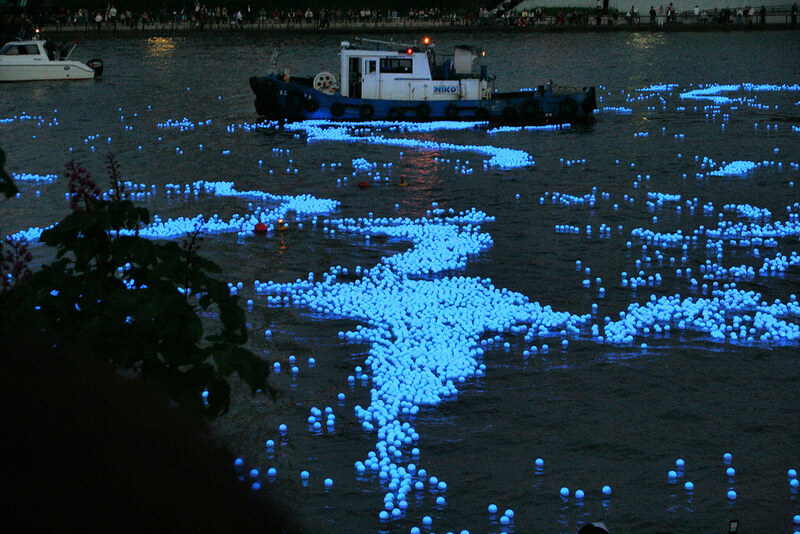 The balls were informally called “prayer stars” alluding to the cultural value of the river as a means of peaceful passage of souls.